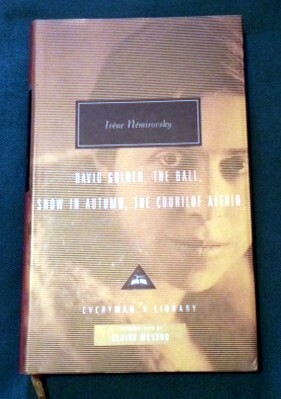 … in which I am reminded why I love library sales! Another Nigel Williams title – yay! 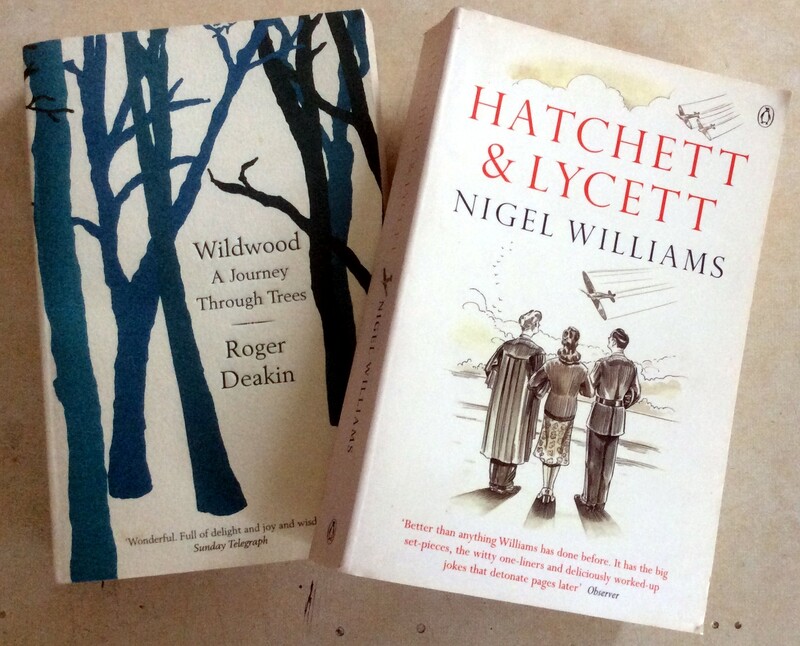 And no, I don’t know why Wildwood was shelved with fiction either, but I came home with these two for less than £3 which has to be good. Roger Deakin seems to get plaudits everywhere so I’m looking forward to this. And it cost – 20p….. 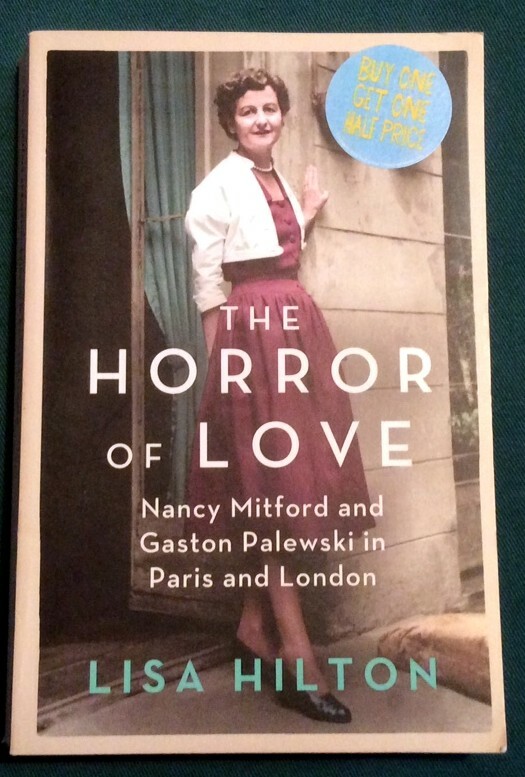 I reviewed Bonjour Tristesse here a while back, and I recently read A Certain Smile, which I will eventually get round to reviewing. 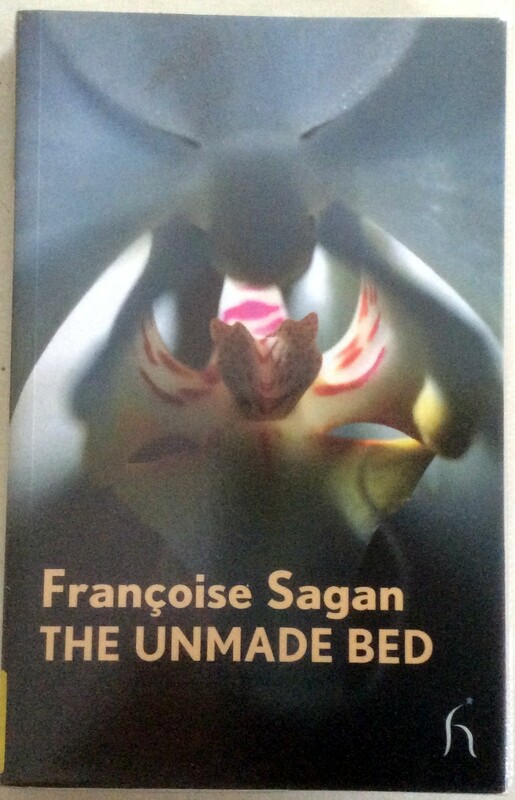 Sagan’s an intriguing writer, capturing very much her time and her age in the first two books I’ve read – I’ll be interested to see what her other works bring! …in which I am Slightly Flummoxed! But very much in a good way! 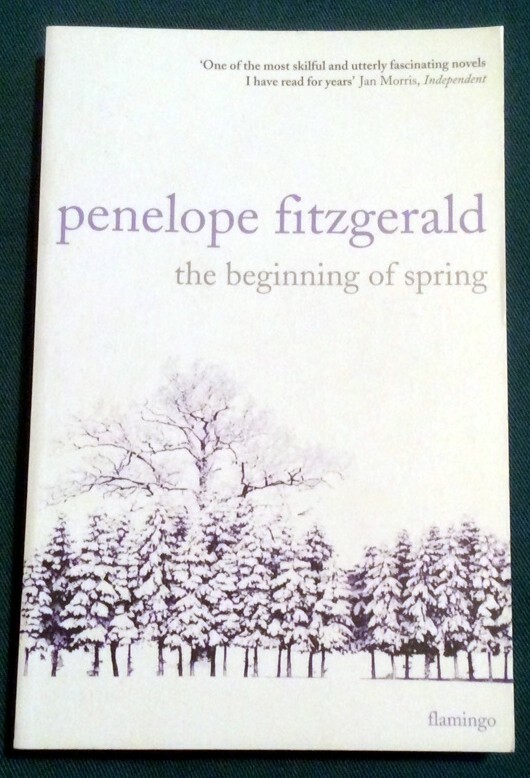 This unassuming looking little volume is in fact a Slightly Foxed hardback – a thing of great loveliness and certainly not the kind of thing that you’d expect in a charity shop! 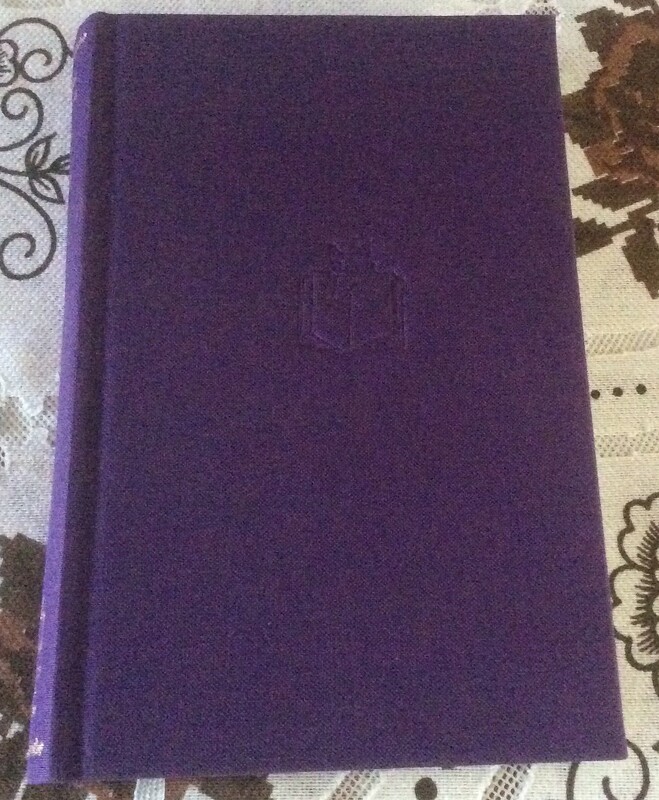 It’s “The Past is Myself” by Christabel Bielenberg and it’s most definitely one of the SF editions I would choose to read – so it came home with me at the bargain price of £2.50! Because it hasn’t been very normal on the Ramblings lately, I’m afraid. While my scheduled posts were popping up during the week, I’ve been running around like a mad thing dealing with a few emergencies re the Aged Parents, involving emergency ops, finding a safe place for one AP, and kennelling their dog. It’s a good thing I wasn’t at work, really, but it wasn’t the Easter break I’d been anticipating… Fortunately things have settled a bit, and I can get a little reading in before the hols are over. 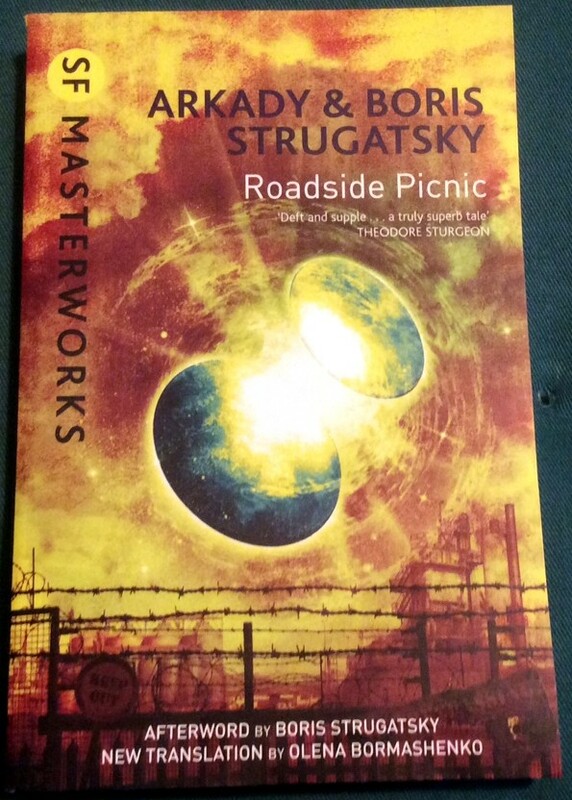 “Roadside Picnic” by the brother Strugatsky came through the post – I’ve loved both the books of theirs that I’ve read so I figured it was about time I read their most famous work (and I did love Tarkovsky’s film “Stalker” that was based on this book). 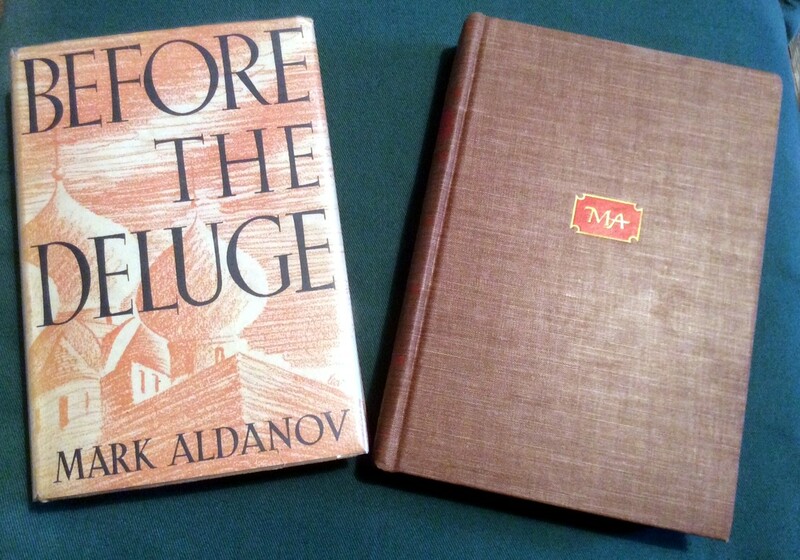 Two lovely old books by Mark Aldanov, also through the post – inspired by the interesting post here, on the Russian Dinosaur blog – I love discovering new (old) Russian authors. 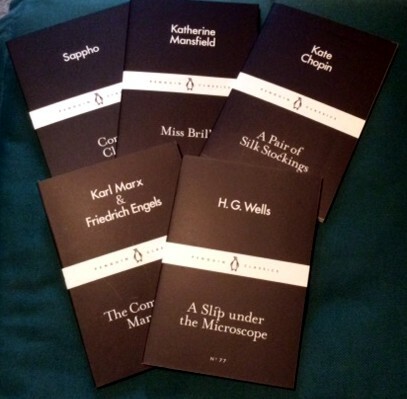 And aren’t the covers lovely?? 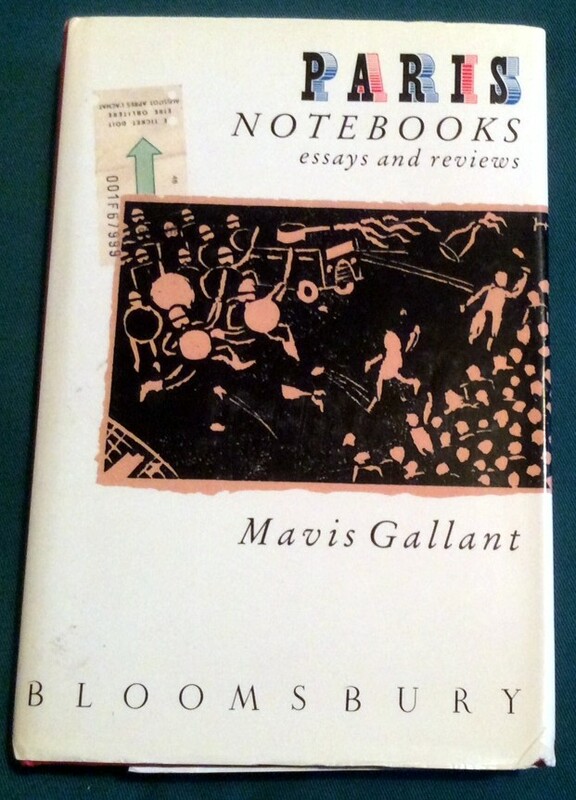 I wish I could remember where I heard about Mavis Gallant and this book of hers – but I can’t. 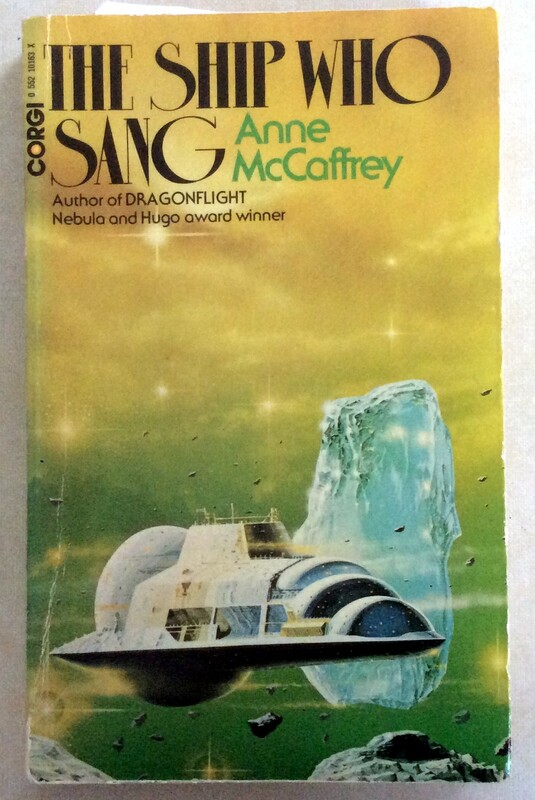 However, it sounded lovely and I ordered a cheap copy online – the first version that arrived had the right dustjacket with completely the wrong book inside it… Fortunately, a replacement was forthcoming…. 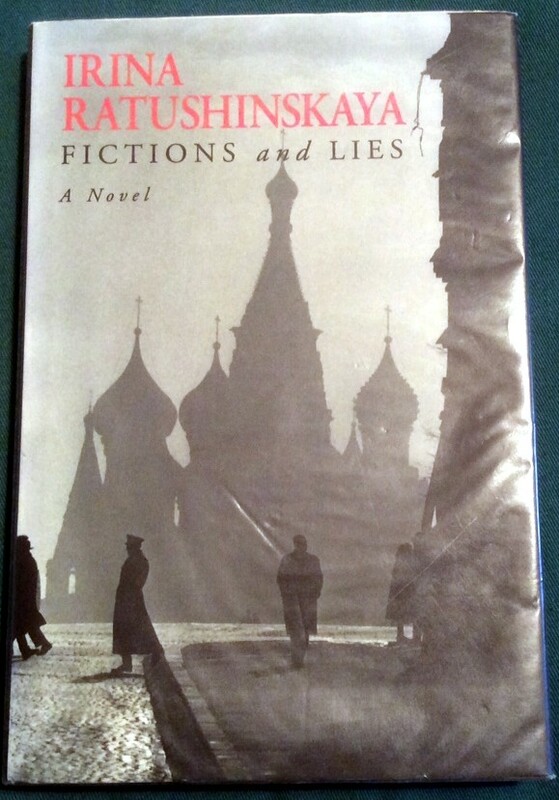 The rest of the books to follow were charity shop finds, and very nice ones too! 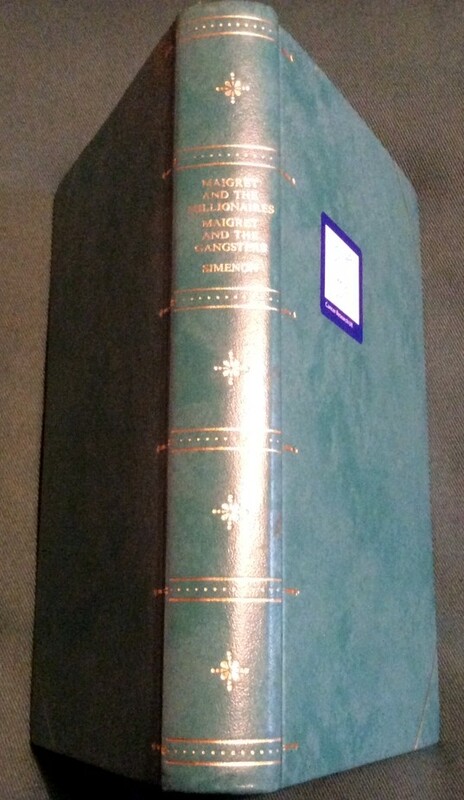 First up, a couple of Simenon titles in a nice old Book Club edition: “Maigret and the Millionaires” and “Maigret and the Gangsters” – which were perfect reading for recent stressful times. This one I’m not too sure about, however. It sounded good from the blurb, so I risked 75p, but when I looked it up online, I read quite a few negatives about the quality of the writing and the lack of original content. 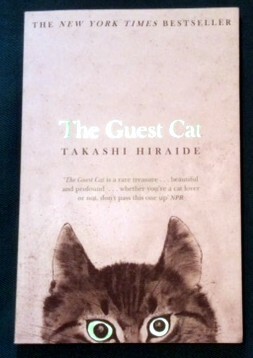 I’m not sure if I should spend any time on it – has anyone read it, and have they any opinions?? It’s been an odd sort of week at the Ramblings – mostly because I chose to spend the bulk of the half-term break being ill with some kind of flu-like virus. I was not amused, but at least I seem to be coming out of it – just in time to return to work! 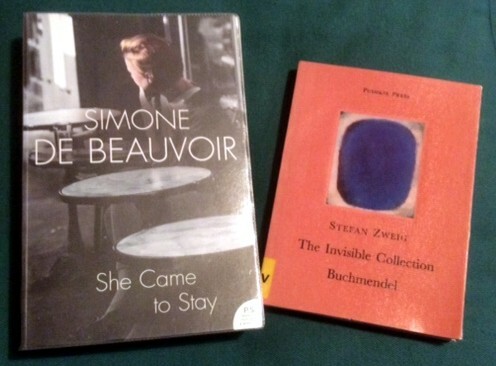 I was most chuffed with the Stefan Zweig – I already have Buchmendel, but not the other story, and having been bowled over by “The Grand Budapest Hotel” recently, I feel ready to read more Zweig. 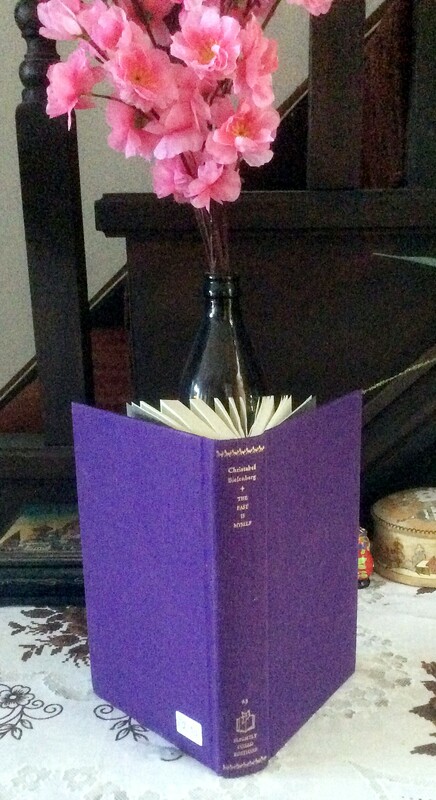 I already own the Beauvoir, but this copy comes with extra material at the end. And it was 50p for two books, so there you go! 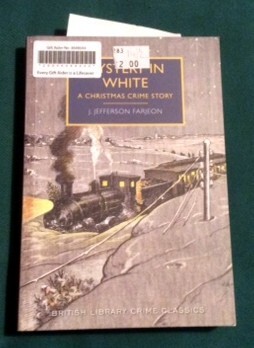 This particular volume of the British Library Crime Classics has been highly rated by many bloggers I respect, so I was happy to part with my £2 for a copy in brilliant condition! 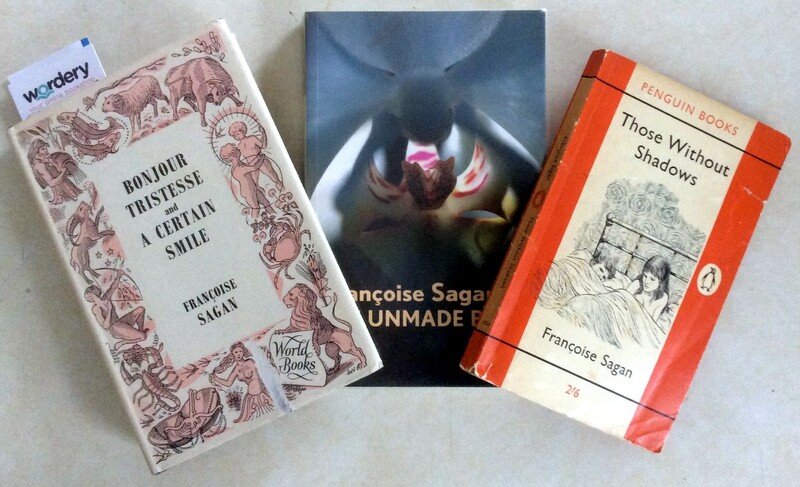 I was particularly pleased with these because they’re original green covers and they’re in fabulous condition – the Samaritans peeps opined that they looked unread, and I’d agree; they’re just a little tanned on the pages with age, but the covers are lovely. 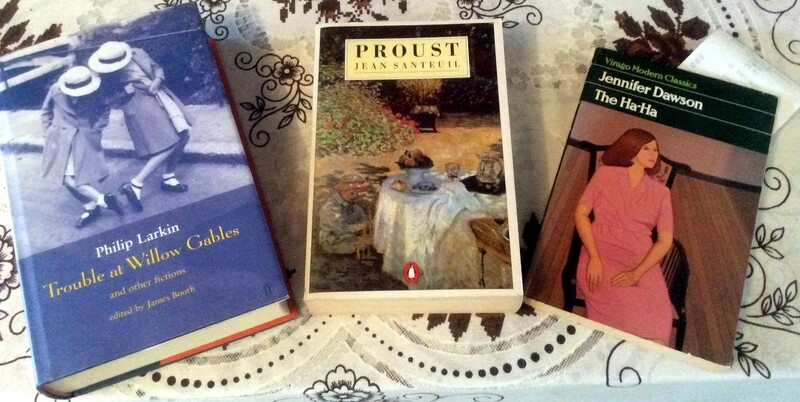 The peeps were saying they hadn’t had many Viragos in lately (they know of my love of them!) and so it was an extra delight to find these. 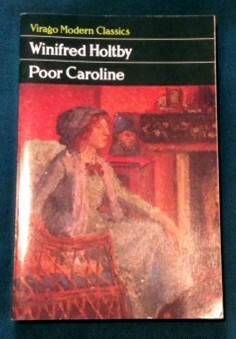 I’ve actually read “Mrs Miniver” in a modern cover version, so it was nice to get a green. 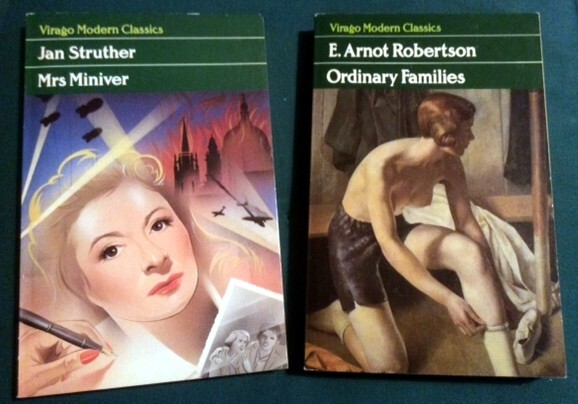 And I own a different E. Arnot Robertson (an author who strongly divides Virago readers!) so was a great find.